Mid Atlantic Pool Service specializes in pool liner replacement. 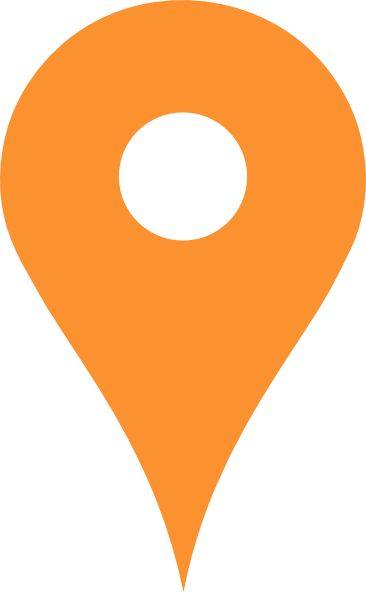 We serve clients in Baltimore County, Howard County, Harford County and Anne Arundel County. Currently, we install 80-100 replacement pool liners each year, and business is booming. 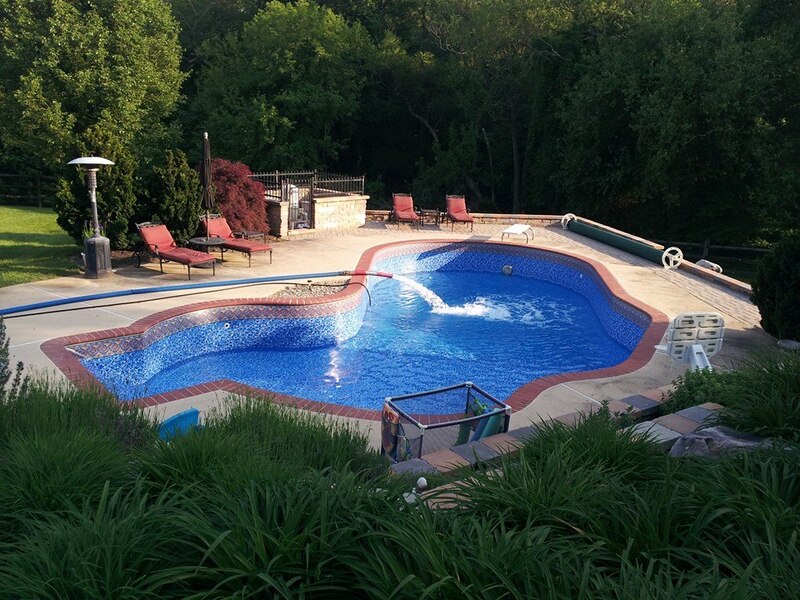 We’d be happy to give you references from some of our hundreds of satisfied customers around the area, if you’re trying to decide which pool company to hire for your pool liner replacement. We understand that people like to get several estimates. We do, however, feel like we have one of the best deals around when it comes to replacement of inground pool liners. We use GLI vinyl pool liners both for new pool installation and for pool liner replacement projects. We are an authorized dealer of GLI Pool Products. The best time for a pool liner replacement is late spring and summer, due to the warmer temperatures, which in the long run allow the vinyl to stretch into place. We don’t install replacement poll liners in cold weather, because the pool liner won’t adhere as it should.. And thicker liners generally last longer. 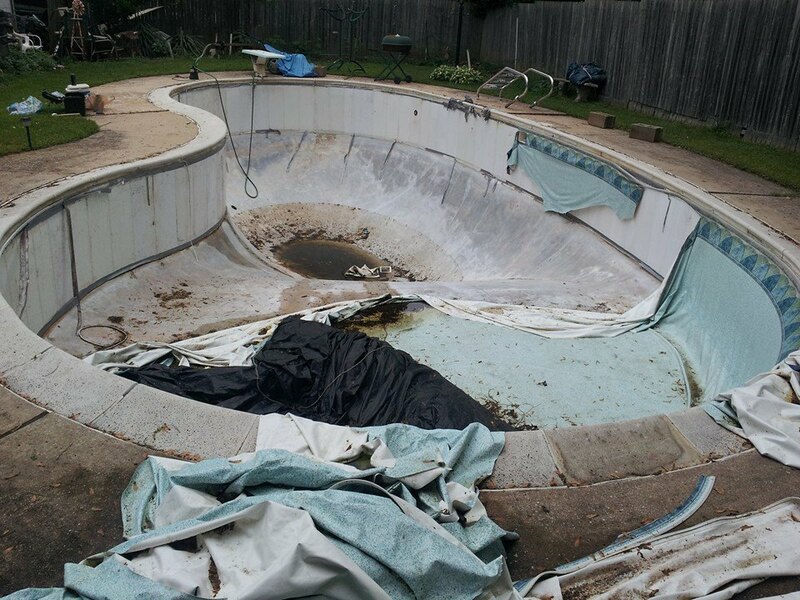 Before ordering your replacement pool liner, we’ll get your pool manufacturer (if you know it) and precise measurements. Extensive database containing specifications for popular brand name pools. Made from 28 Mil virgin vinyl. Call Mid Atlantic Pool Service today at 410-598-9740 for anything related to pool liners.